We understand how lesson planning is a time-consuming task, and we offer royalty free clipart for teachers that are well-organized into product categories so you can shop efficiently while staying in budget. Enjoy the simple convenience of downloading clipart supplies from DigitalDreamDoodles after your purchase. If you need digital clipart for your classroom, the store has a variety of clipart materials to help teachers like you enhance their teaching material. Use these clipart graphics for decorating any student worksheets and lesson plans! All digital images have a transparent background so you can easily drag and drop them into your educational teaching material. The high resolution artwork will be compressed in a zipped folders. Objects will not be grouped together on one page and no watermarks will appear on any of the separate images. 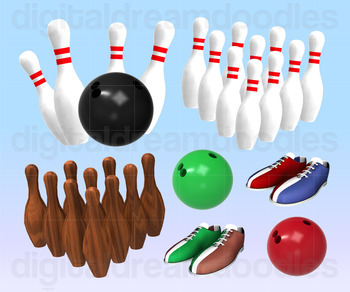 The purchaser is provided a single non-exclusive user license for use of the clipart images. Images in your digital documents have to be modified and flattened so that the original contents cannot be distributed in their original form. Thank you for visiting the shop and I hope you have a wonderful day.